At Top Rank Painting we use a systematic approach to deliver the quality Exterior Painting that we have promised you. 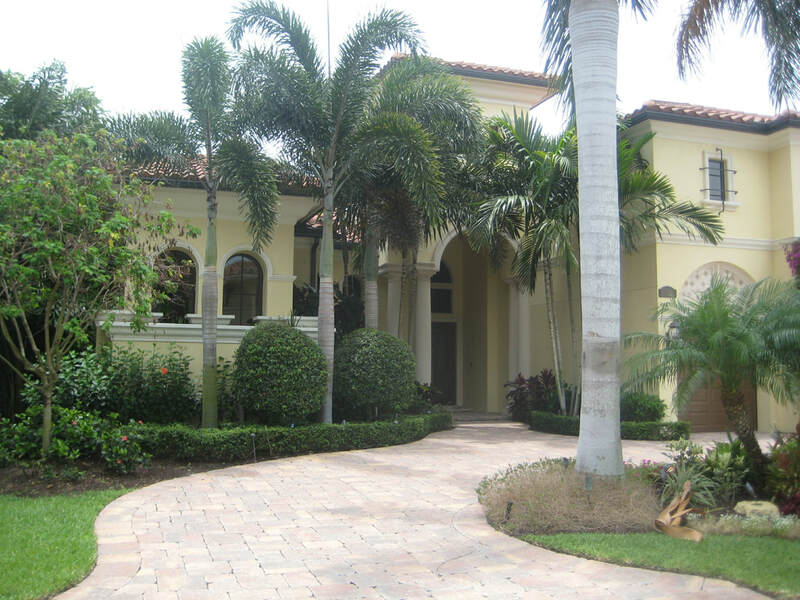 First, we completely Pressure Wash the Exterior of your home to remove all dirt and mildew. We Prep the surface by scraping all loose paints, fill all cracks, holes and gaps with caulk and stucco patch to prevent water intrusion. Prime exterior walls and premium quality paint is applied to a uniform finish. Clean up is done daily and after the completion of the job.